The Internet of Things (IoT) is yet another huge step in our society’s technological advancement, and it provides countless avenues for business opportunities. The IoT is essentially the interconnected web between devices. The GPS chips in our smartphones allow us to find our way in the real world, and the IoT provides an even more accurate fix on our location. The potential that the IoT has for business is undeniable. 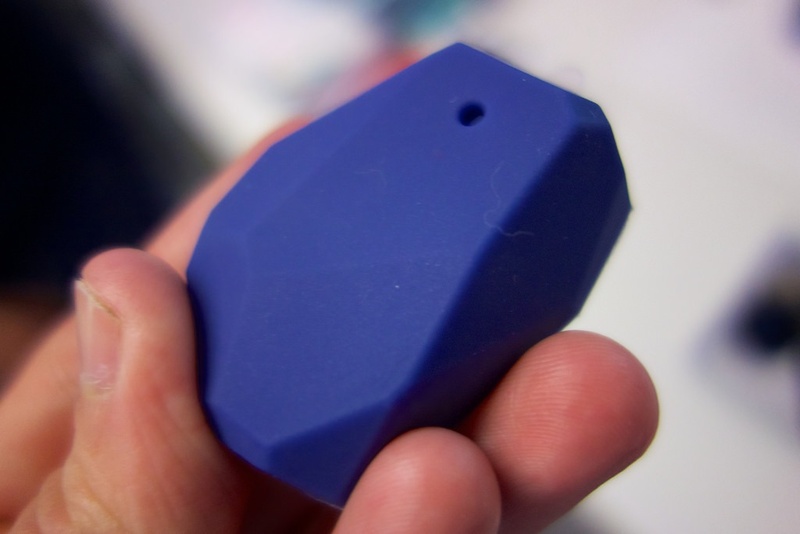 One of the biggest new breakthroughs is beacon technology, which is a low-cost, easily implemented communications device that can send signals to any smart device within range of the beacon. Imagine you’re a business owner opening a new store and you want to increase foot traffic. If you could signal nearby potential customers and draw them in, you’d certainly want to capitalize on that ability. While some businesses may opt for employees in costumes, spinning signs, or wacky waving-arm inflatable tube men, beacons provide a more sophisticated method of messaging. The beacon is much more effective than traditional advertisements. For example, you could set up a beacon to offer everyone within a certain radius a special opening day coupon, so that your offer reaches those who are most likely to capitalize on it due to their close proximity to your store. It also captures the attention of ideal customers; that is, the ones who are closest to your store. Once customers know a deal is on the line, they’re much more likely to wander in since they’re nearby. Without any knowledge of the deal you are offering, they may pass your store completely. Similar to how businesses can capture the attention of potential customers in the nearby vicinity, beacon technology can be used in several other innovative ways. For example, museums can feed information to nearby smartphones when they come within a certain range of an exhibit. Sightseeing tours can offer patrons coupons to local establishments that they may pass by on their tour. Airlines are also leveraging beacon technology to improve customer satisfaction. Travelers are offered directions to their gates, baggage claim information, travel timeframes, and updates about delays and cancellations. In fact, 86 percent of airlines see clear benefits to adopting IoT and beacon technology. Airports and airlines aren’t the only travel sectors to see potential from beacon technology. Train stations, bus lines, and other travel services are adopting beacon and IoT solutions to offer more reliable wayfaring solutions to travelers. This is especially beneficial to young or novice travelers or those visiting a region for the first time. The main drawback—and it’s a significant one—involves user privacy. Some people may not like the idea of getting random texts from local stores with coupons, so you can see how this technology could quickly be dismissed as yet another avenue for spam and unwanted advertising. This is just one of many challenges facing those developing beacon and IoT innovations. Another is that some IoT technology and beacon solutions would need to function based on specialized software applications, making it a bit more challenging to reach customers. Users must see the clear benefits of downloading an app before they dedicate precious storage space to it, so companies need to make sound decisions about how they implement beacons into their business models. While the IoT includes connected things, those connections can’t be forced.